The Sarzotti family is committed to crafting wines that are consistently high in quality at an exceptional value. They manage and control all aspects of our vineyard and winery production from the vine to the glass. 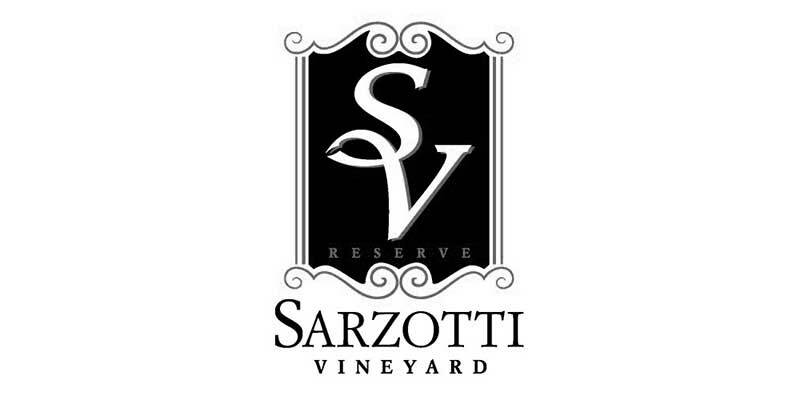 Sarzotti Vineyard and Winery produce only 1500 cases of wine each year allowing them to pursue their passion of making premier award winning wines.